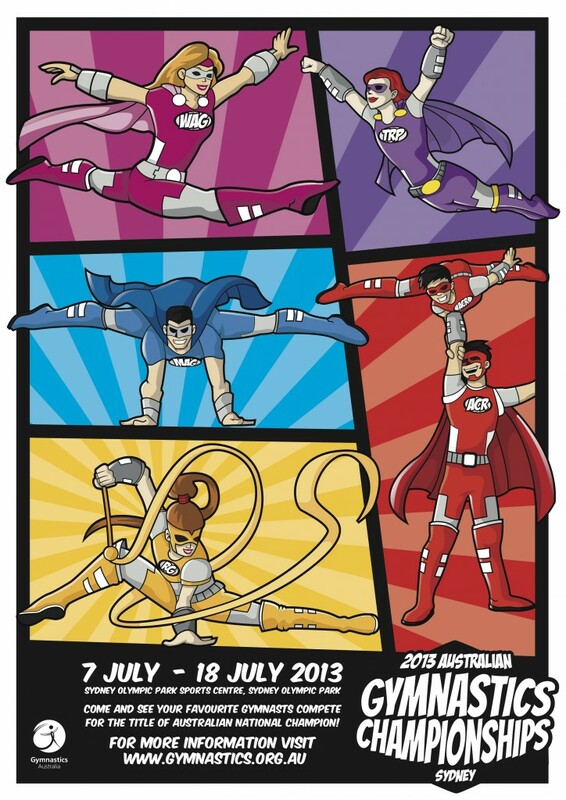 This week is leading up to one of the most loved events of the year - Nationals in Sydney!!! The Australian Gymnastics Championships are only a few days away from the 7th-18th July, which means 1200 of Australia's best gymnasts are probably feeling mixed emotions of nerves and excitement as they continue training hard in preparation! This is one of the events that our home grown Vuly Heroes have been participating in since they first started trampolining. Blake Gaudry has been the Aussie National Champ from 2002-2007 and 2009-2012!! A massive congratulations to our Vuly Heroes for an awesome run at Nationals last weekend!! Blake Gaudry held his title as the Australian National Champ as well as winning the Senior Synchronised comp and coming second in the Men's team event. It was also competition time over in the UK where our very own Kat Driscoll also held her place as the British National Champ! We're very proud of our athletes!! Trampoline Pundit has put together a neat summary of the happenings at the 50th Australian Trampoline Championships, so have a read!